Tione is the meeting point of the Chiese, Rendena and Giudicarie Valleys, near the Adamello-Brenta Park, the Dolomites, Lake Garda and the town of Trento. 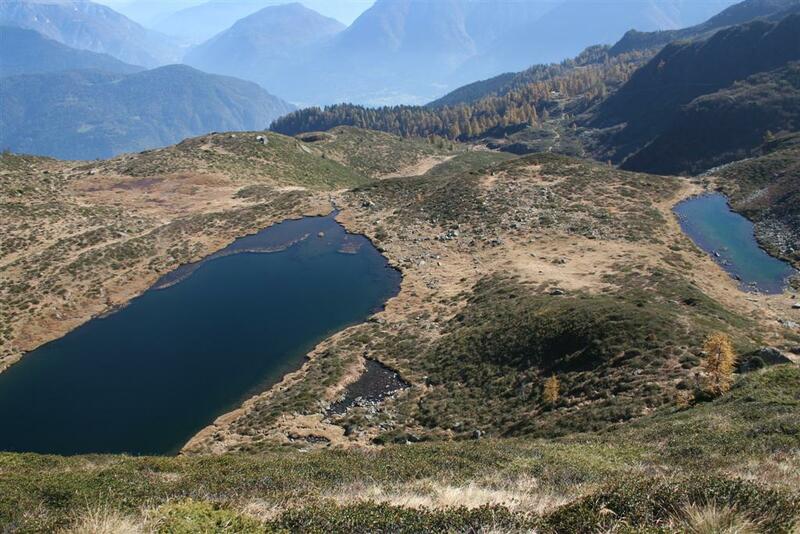 Tione is a starting point for interesting excursions which offer a range of points of environmental, naturalistic and artistic interest. Tione lies at the foot of Monte Gaggio in a hollow across which the River Sarca and the Torrente Arnò flow. 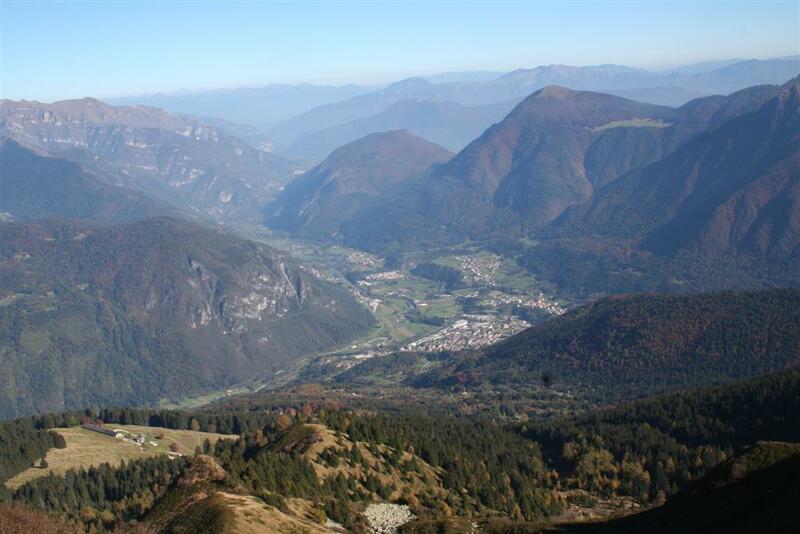 It is the chief town of the Giudicarie Valley. Height above sea level: 600 m.
Sports facilities: Kayaking on the River Sarca, tennis (2 courts), river fishing, mountain-biking (over 50 km of routes), rock-climbing practice wall. Auditorium and public hall High school auditorium, Piazza Battisti – 450 seats; conference centre – 250 seats; library room – 70 seats; Judicaria studies centre room in Viale Dante – 50 seats.